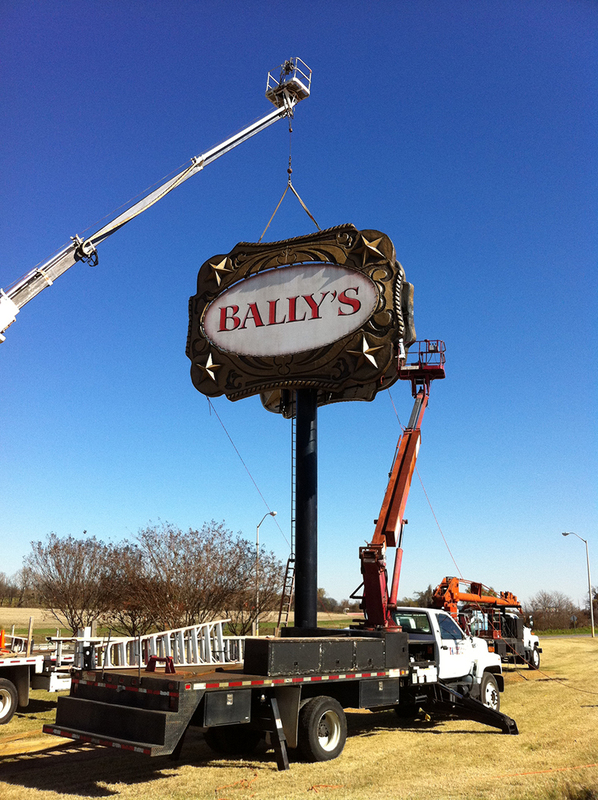 McDonald Outdoor Advertising in Robinsonville, MS is here to meet all your advertising and printing requirements. McDonald Outdoor Advertising in Robinsonville, MS is here to meet all your advertising and printing requirements. Contact us today! If you want to learn more about our services, you can also fill out the form below and we will get back to you as soon as possible. We also ship nationwide! 2478 Casino Strip Resorts Blvd. Copyright © 2014 McDonald Outdoor Advertising. All rights reserved.